I don’t understand why people find noise music ‘difficult’ or ‘pretentious’ or ‘not musical enough’. Take this LA County Morgue cassette for instance, recently issued through Altered States Tapes. 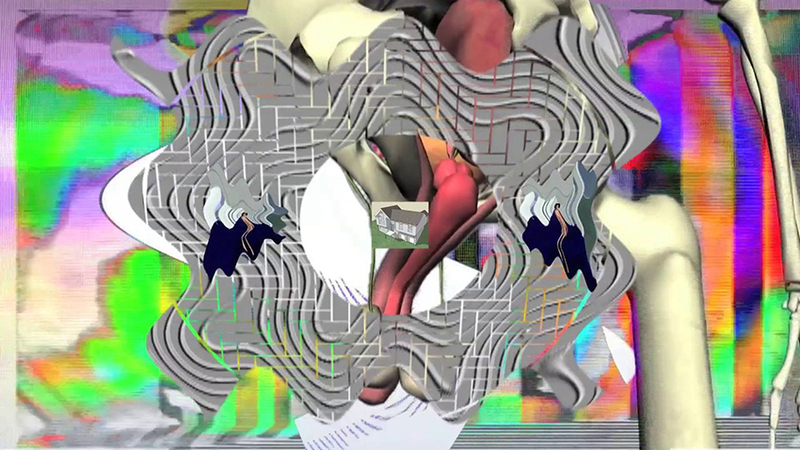 Few lives are lacking space for music like this because it’s virtually nothing. That is what’s appealing about it. It’s an adornment to silence. It’s an accessory for absence. LA County Morgue is tainted silence. Unlike song, unlike composition, it’s not a sequence of moments. It’s a space. It is something you do not listen to, so much as visit. Above all else this LA County Morgue cassette reminds me of a flavour, or a paint colour, in the way it lends a certain charcoal shade to an otherwise white room. It’s unremarkable. It’s just a louder form of nothing. No doubt many listeners and writers obsess over and question the relevance of noise music in 2014. I suppose noise music can no longer be a statement. I suppose it is no longer radical. It is ambience above all else. Actually, that is exactly what it is: it’s an ambience. It’s an impression and a point from which to begin. You do not gain answers or insight from a noise recording like this LA County Morgue cassette. None that are prescribed, anyway. Pop music has to resonate widely in order to be deemed worthy, and rock music is currently in the midst of its umpteenth return from the grave. Why do we believe in these narratives? My belief is that noise music, ironically, is a type of music we can resort to when we do not desire meaning, or when we have tired of canned, readymade meanings. 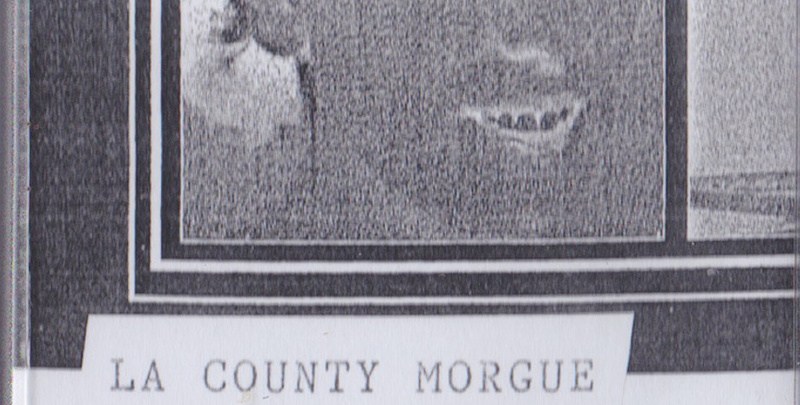 What can this LA County Morgue cassette actually mean? What themes does it contain? How does it represent us? It doesn’t, and that’s a relief. How can any cultural artifact contain a truth? Noise music, once pregnant with theory and meaning, is now exactly what it could never have been when it emerged: totally lacking meaning. It took this long for its name to arrive at its purest meaning. This lack of meaning is the ultimate reflection of our reality. There’s nothing particularly special about this LA County Morgue recording. It’s valuable because it lends a certain charcoal shade to an otherwise white room. I enjoy it for this reason, and that’s why you might choose this cassette over any other noise cassette. I suppose it’s better to speak of noise music now, in the same way we do paint colours. But instead of the names of colours, we might use words for emotions, or impressions. Apply this LA County Morgue cassette when everything else leaves you feeling empty, or condescended to. LA County Morgue’s It Was Become Over is available through Altered States Tapes. There are few facts on the ground re: who Thhomas is, though I gather he’s from somewhere in North Melbourne and he also plays in a group called 30/70. His debut solo cassette is now available from Canberra-bassed cassette label Moontown Tapes label, which has also issued recordings by Enderie Nuatal (of Cured Pink fame) and Sewer Side. This self-titled cassette is quite diverse, ranging occasionally bluesy instrumental hip-hop laden with samples, through to ‘Heat Wave’, which for mine is the highlight. 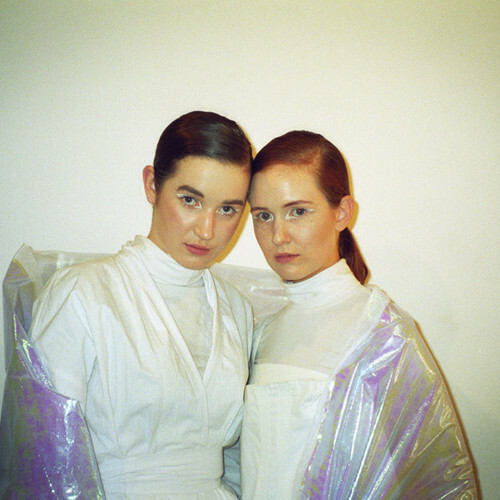 It starts off in early Aphex Twin ambient territory before picking up pace, gaining a swing, and blossoming with some sad Satie-esque piano and synth melodies. The full tape can be streamed and purchased here. Brisbane duo Workshop only played their first show a couple of months back, but they’ve already released a cassingle entitled Repeat After Me. The catch (and there always is one) is that the cassingle is (or was) limited to a measly 15 copies. 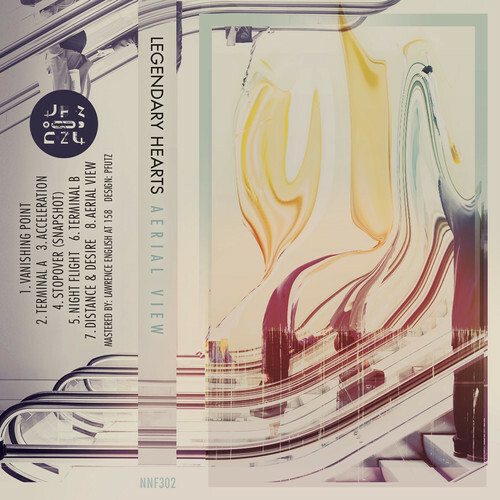 Never mind though, because it appears that a full-length cassette will release through Tenth Court in late August. I first heard Workshop on Matt Kennedy’s 4ZZZ radio show. It’s a simple song with a simple hook, but the vocal harmonies have an ineffable, inhuman quality. Despite its icy mood the melodramatic synth lines push it into ‘90s euro goth territory at times, which is not an especially bad place to be.